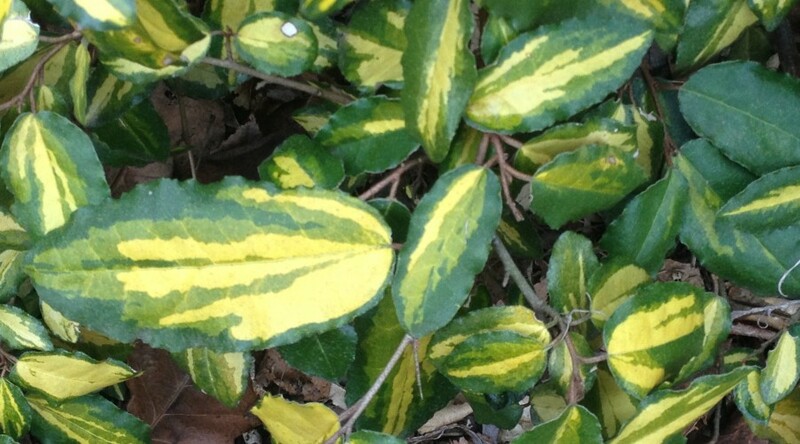 A dense evergreen shrub with dark green leaves narrowly margined creamy yellow, silvery white flowers followed by brown ripening to red fruit. Height 2m. Spread 2m. Flower colour Silver, White. Flowers from September to April, October. Fruit colour Brown, Red. Fruits from October Evergreen. 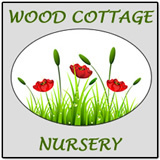 © 2014 Copyright Wood Cottage Nursery. All rights reserved.